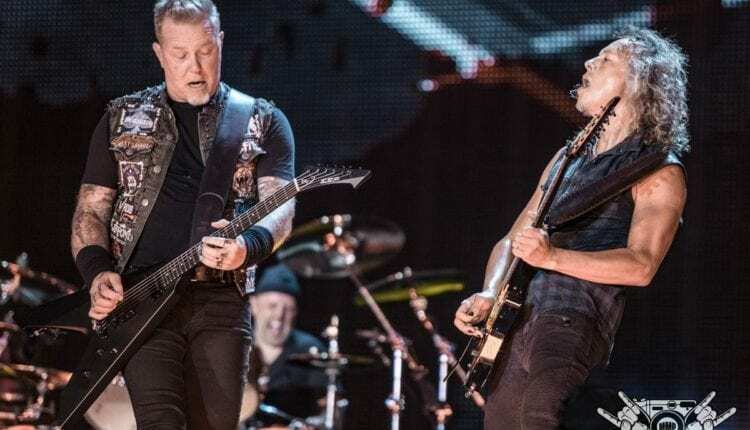 New York fans have been buzzing the last couple of days after the mighty Metallica posted a video on social media that said “Monday, Worldwired Tour,” The brief video left fans hoping their city will be part of the the band’s 2018-2019 touring plans. Rumors started circulating once venues across North America started sharing Metallica’s post hours later. Two of 34 venues that shared Metallica’s video, were located in New York state. 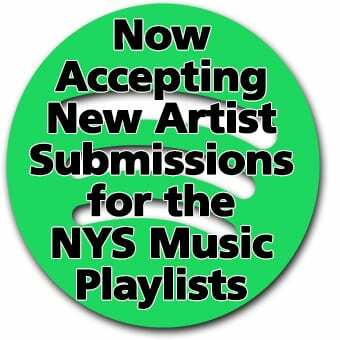 One of those venues on the list, had Capital Region metal fans saying “Could this be for real,” when the Times Union Center in Albany shared the band’s post. Now that Monday has arrived, everything has been made official. 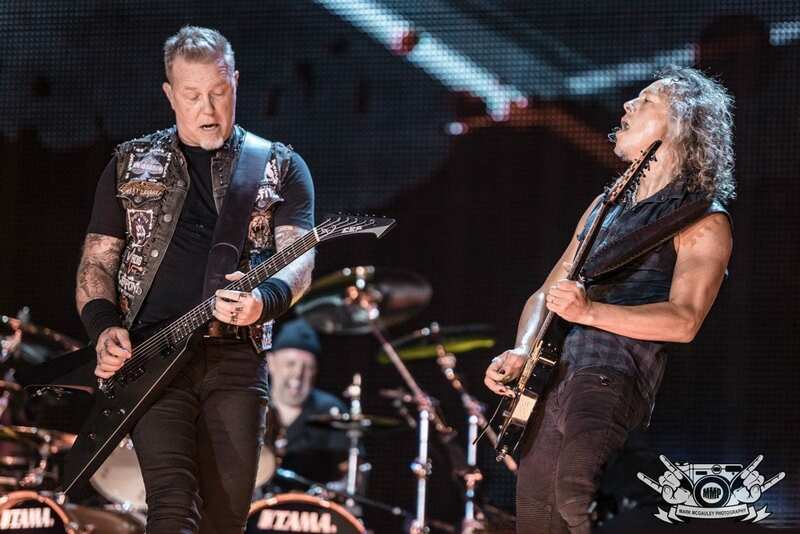 Metallica will make two stops in New York on their upcoming “Worldwired 2018/19” tour, including Oct. 27, at the Key Bank Center in Buffalo, and Oct. 29, at the Times Union Center in Albany. Fan club presale begins Feb. 27 at 9 a.m. local time. Tickets go on sale to the general public March 2. Since their debut in 1981, Metallica has released 10 studio albums, a cover album, four live albums and five EP’s. Their last six studio albums, all debuted at #1 on the Billboard 200. They have sold over 125 million records worldwide, making them one of the most commercially successful bands of all time. Since 1991, the band became the third best-selling artist with over 58 million albums in the U.S. alone. Metallica has released over 37 singles, and won nine Grammy Awards.